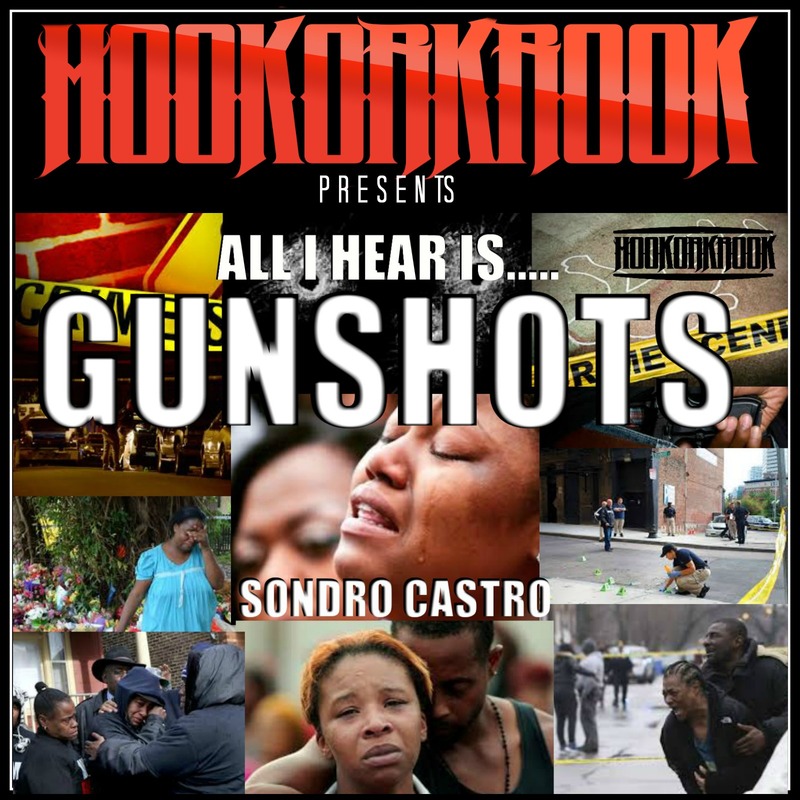 Boston rapper and longtime leader of the streets, Sondro Castro, bring his latest single "All I Hear Is Gunshots" featuring Jhmman. The slow single let's the listener reflect on the powerful words the Man speaks. The deep voices Emcee who has been around the rap scene of both Boston and New York, reflects on the current violence in the City of Boston. Mixed with real news cuts and Jhmman's beautiful voice, listeners will be coming back again and again to the well for more of this touching track that is non existent in today's world of Rhythm And Poetry. 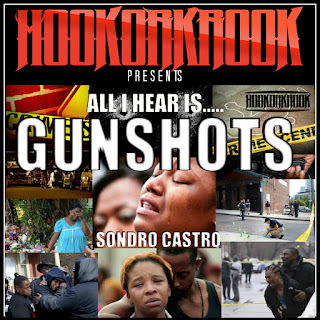 Available worldwide soon on Sondro's new movement "Hook Or Krook".